Every year in August, Dutch and international teams compete in Racing Aeolus Den Helder; one of the largest sustainability races in the world. They will prove that they’re able to sail against the wind. Last year, we had a fantastic winner.Chinook from Canada raced faster than the head wind and has set the amazing record of 113,97%. Which team will beat that record this August? The actual racing days on the Sea Dyke will be on Thursday August 22, Friday 23 and Saturday 24. 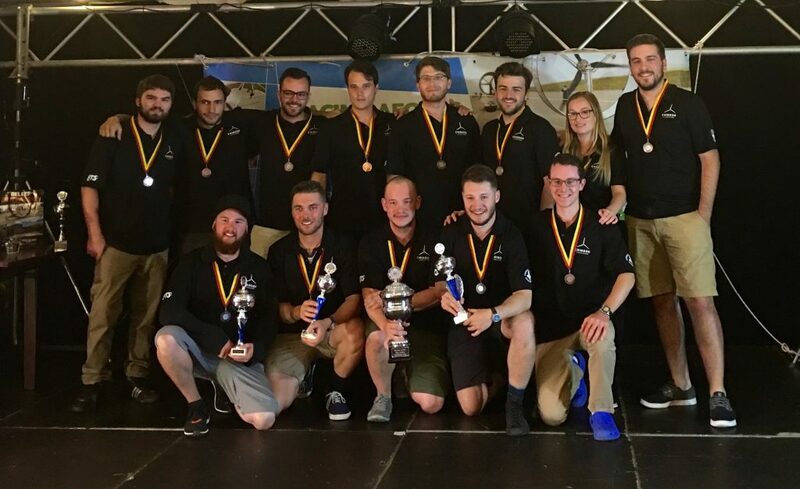 It will be for the 12th time that student teams from all over the world will make an effort to generate power from the wind and race their hyper modern cars. They will bring mechanical and electrical wind cars. The teams are from The Netherlands, Denmark, Canada, Turkey, Germany and for the first time a team from Pakistan!!. Check out program. 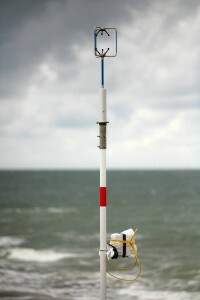 The location is the dyke in the top of North Holland in a beautiful town called Den Helder. 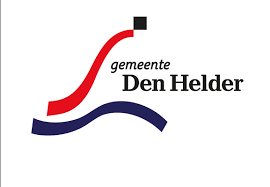 Homebase of the Royal Netherlands Navy and innovative offshore industry. What better place to set a new world record! To calculate the ratio, the speed of the vehicle (Vcar) and the average wind speed and direction during the race over 500 meters dyke, is being measured (Vws). The ratio of Vcar / Vws shows how efficient the vehicle race s against the wind. Follow us on twitter @racingaeolus. Also, we’ll post loads of pictures on Facebook.com/Racingaeolus. 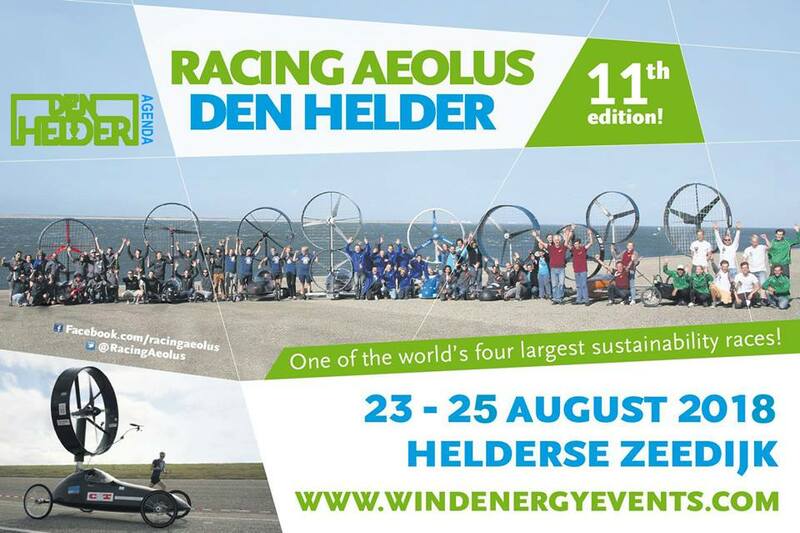 In the whole world, there are only four large sustainability races: The World Solar Challenge in Australia, The Dong Energy Solar Challenge Boat Race in Friesland (Holland), The Shell Eco Marathon in Delft (for cars on fossile fuels, also in Holland) and last but not least The Racing Aeolus in Den Helder. Be welcome and feel free to ask question! Let’s sail against the wind! Check out News for the latest information and documentation.